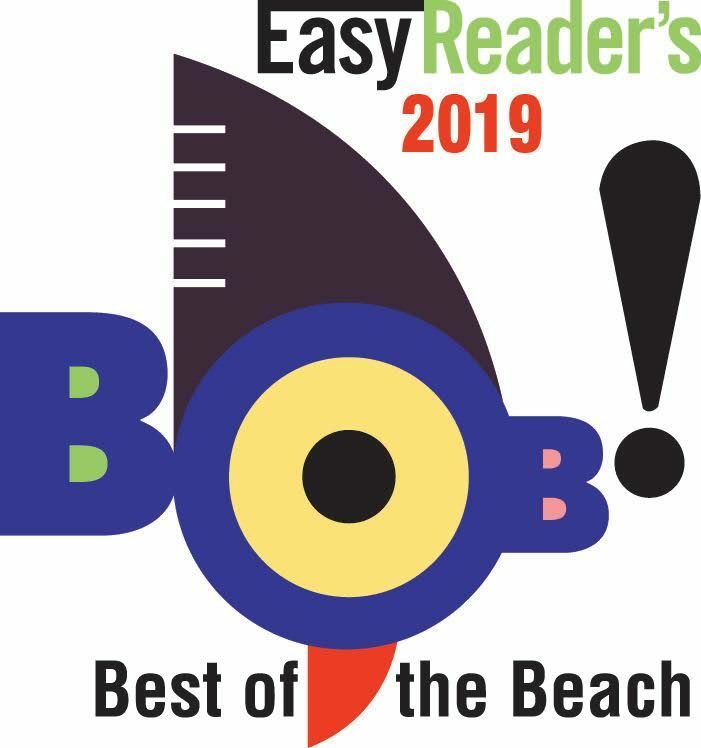 Thank you to all of our loyal patients, friends, family, and members of the local community who have helped make Dr. Christine Petti and Spa Bella the “Best of the Beach” for 2019! We are thrilled to announce that Dr. Petti has won in the category of “Best Cosmetic Surgeon”, while Spa Bella won the award for “Best Medical Day Spa”. 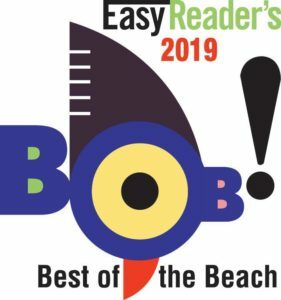 Every year, the Easy Reader News conducts a regional poll to determine which South Bay-area businesses and service providers stand out as favorites. Once the votes are tallied, the list of winners are published in the iconic “Best of the Beach” issue. This is the fifth time Dr. Petti has been honored with the “Best Cosmetic Surgeon” award, and she is grateful for the opportunity to continue serving patients from throughout the local beach communities. As the Medical Director of Palos Verdes Plastic Surgery Medical Center and Spa Bella, Dr. Petti remains steadfast in her goal of providing a full spectrum of surgical and non-surgical aesthetic services in an environment that is comfortable and safe. Dr. Petti and her Spa Bella team are always focused on delivering high quality care and prioritizing patient satisfaction, which leads to the beautiful, natural-looking outcomes they are renowned for. If you are interested in learning about the new treatments we are offering at Spa Bella or have questions about plastic surgery, we welcome you to contact our office to schedule a consultation!